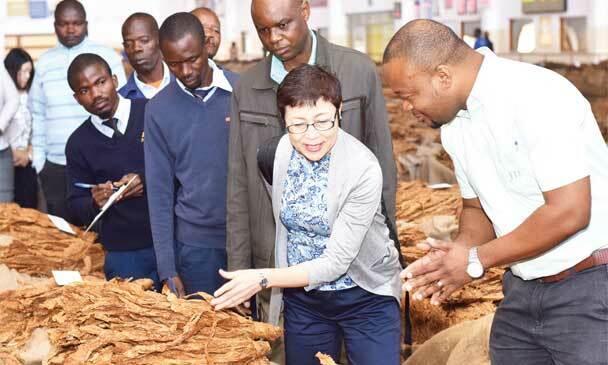 Ministry of Agriculture is consulting tobacco industry stakeholders on minimum buying prices for the leaf ahead of the 2019 marketing season. Over the years, the government has been setting minimum buying prices for each grade of tobacco, aiming at protecting farmers from being exploited. 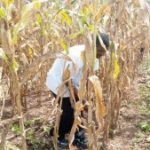 Controller of Agricultural Services in the ministry, Alexander Bulilani, said in an interview that government is engaging the stakeholders before setting up minimum prices. This comes at a time some tobacco growers have started harvesting top-leaf. 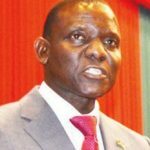 Bulilani said government wants to protect tobacco farmers from exploitation. “Our farmers should be rewarded accordingly. Last year, we had challenges but we are optimistic that the market will be much better,” Bulilani said. He urged the farmers to avoid selling the crop to unscrupulous traders. 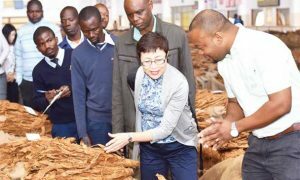 Tobacco Association of Malawi President, Abiel Kalima Banda, said the government should enhance security in all borders across the country to protect the crop. 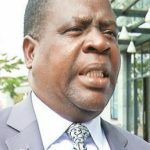 “The government should put in place systematic measures to control tobacco,” Banda said. 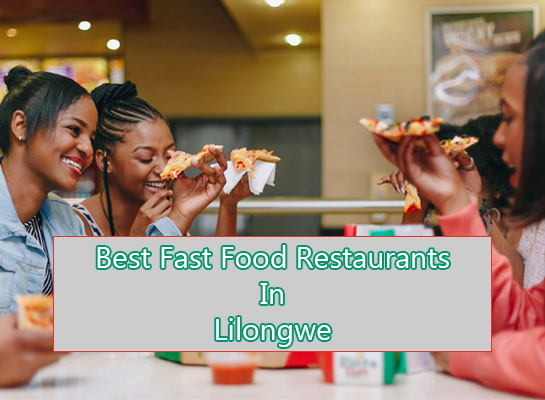 Tobacco remains Malawi’s main foreign exchange earner.